Romanesco broccoli (Brassica oleracea var. Botrytis Romanesco): growing, planting, caring. A cultivar with an incredible fractal shape. 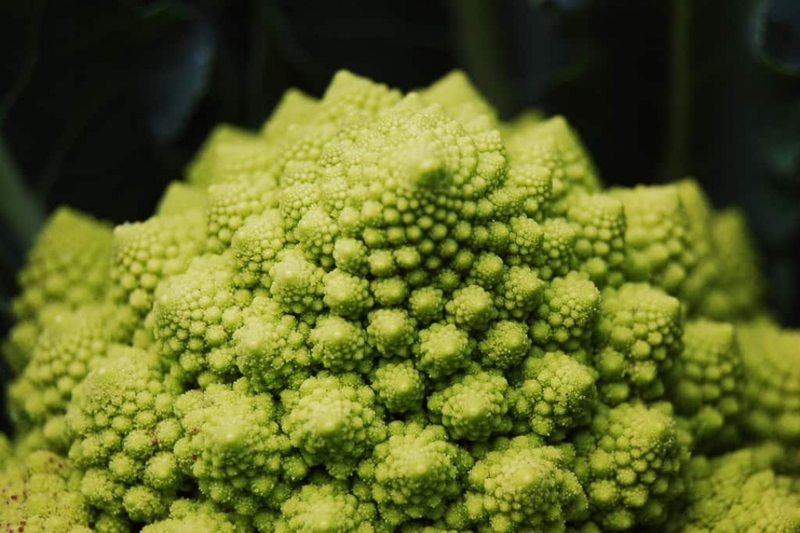 Romanesco broccoli is an edible flower bud of the species Brassica oleracea, with striking appearance as its form is a natural approximation of a fractal. It has a delicate and nutty flavour but it far more crunchy than other cauliflowers.